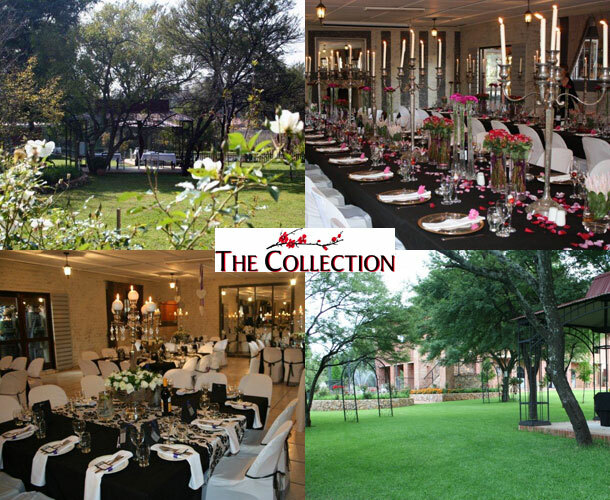 The Collections Jasmine Banquet Hall in Pretoria provides the ambiance you are looking for on your wedding day and according to your own personal style, whether a picturesque garden wedding or a sophisticated all night affair! The Collection reception venue seats up to a 150 people in the Jasmine Banquet Hall and up to 200 for a garden wedding. With has all the facilities you need at your disposal – a stunning Balinese style chapel, set along-side one of the properties biggest dams and picturesque weeping willows. Beautiful garden surroundings for your photographs and to serve your guests their welcome drinks, an a plush banquet hall for your dinner dance. 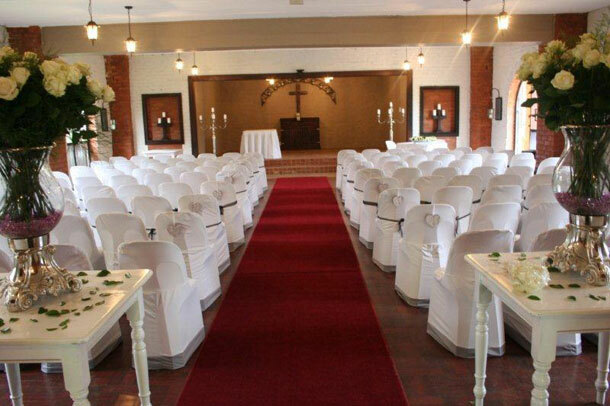 To book your wedding at this venue contact Leigh and the team on +27 (0)12 993-3638. Alternatively visit The Collection to send an enquiry or for further details.